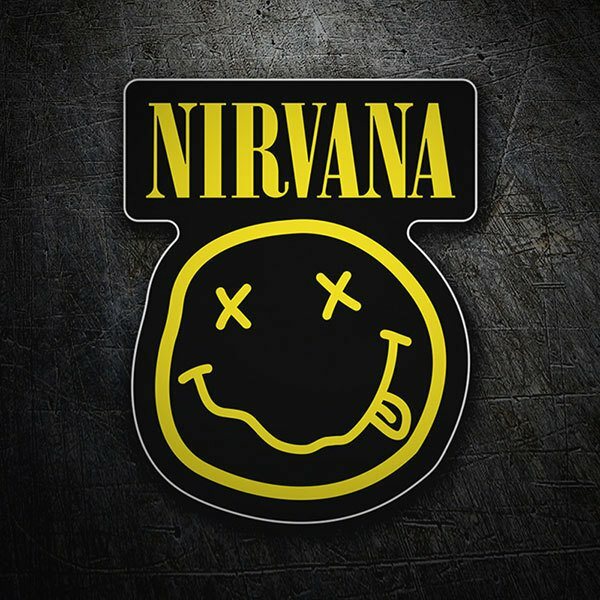 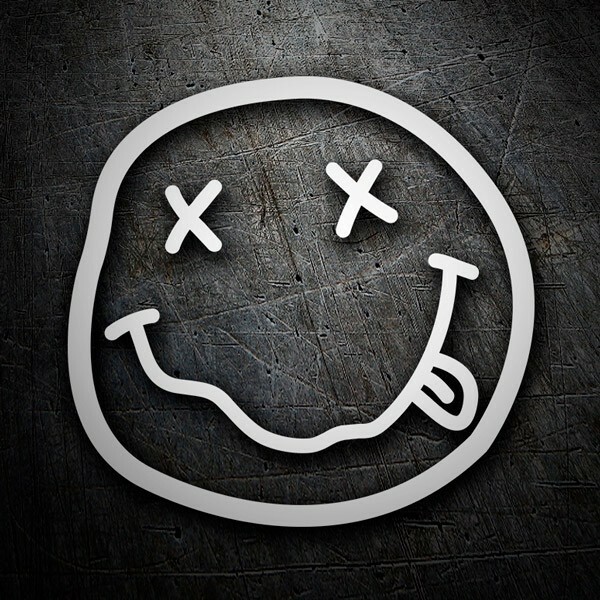 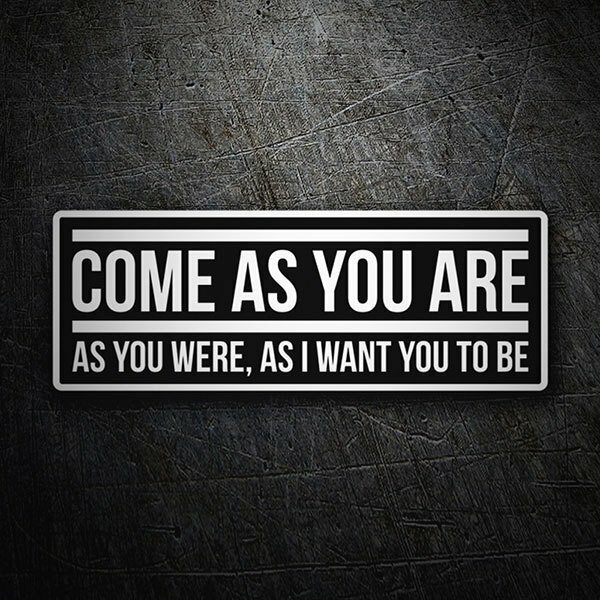 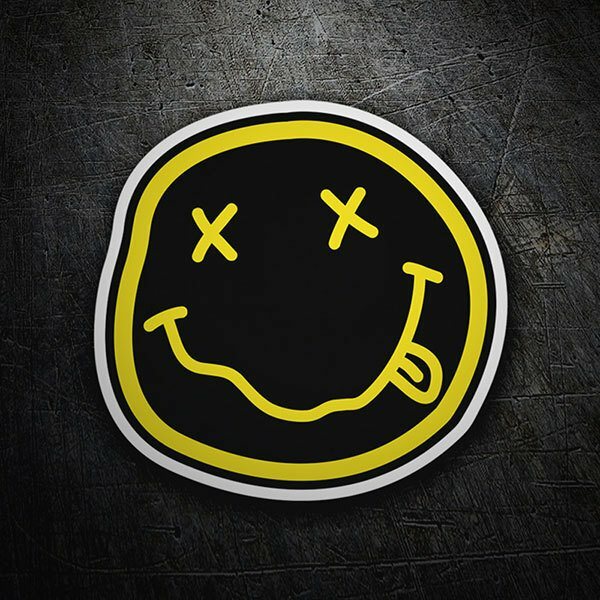 Discover the great variety of stickers of the American group Nirvana. 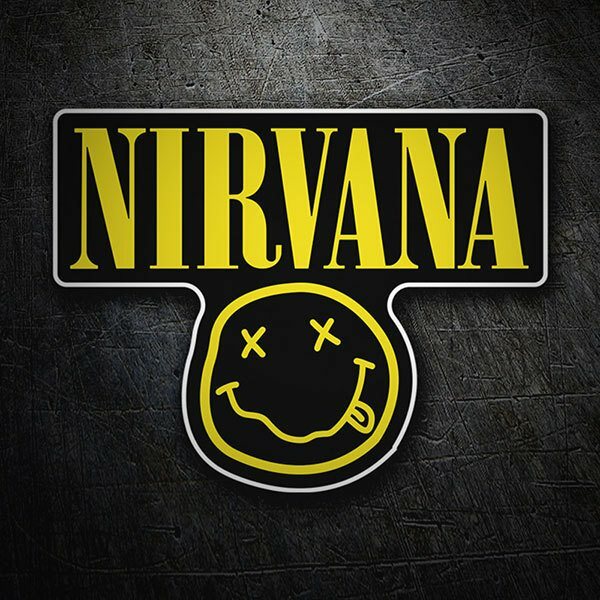 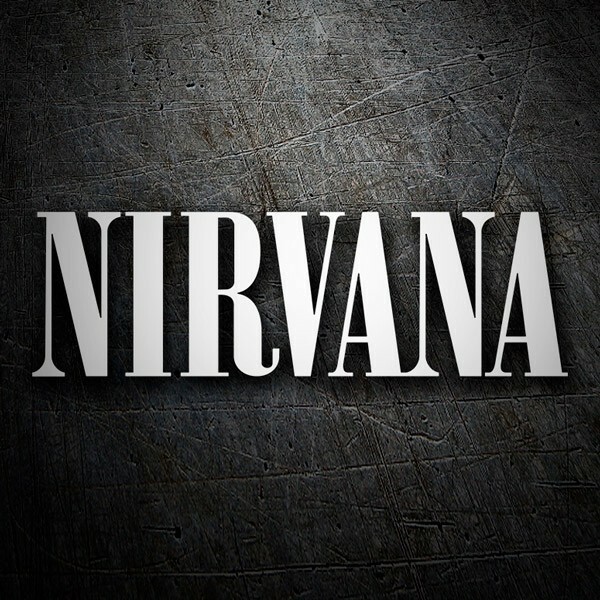 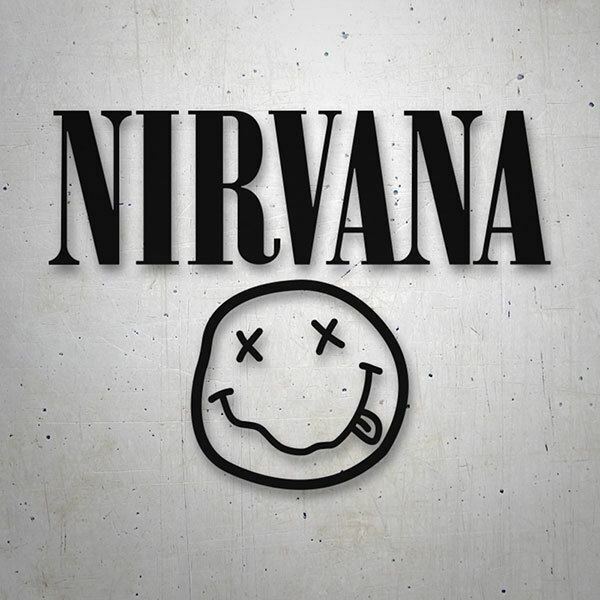 The activity of this grunge and alternative rock group began in 1987, but Nirvana's short career ended with the death of Kurt Cobain in 1994, although his popularity grew even more in later years. 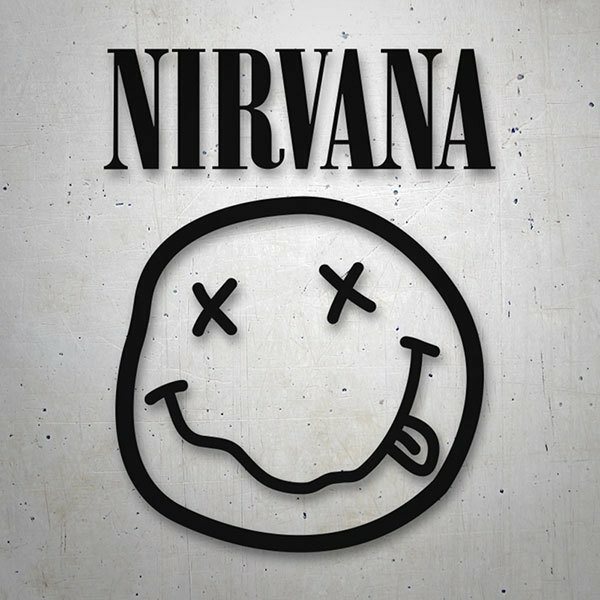 Take a look at the original stickers from the band collection, considered one of the most important and influential of the modern era.